Welcome to episode 42 of The Drone Trainer Podcast! This week we’re going to hear from Merr Watson, a drone pilot based in Perth who is selling her drone prints online! Check this episode out and subscribe on iTunes or Google Play so that you don’t miss this or any of the future podcast episodes! Merr Watson was born in the Philippines and moved to Perth about 8 years ago. She is a content creator, who is using her drone to capture stunning photos and videos at the beach. 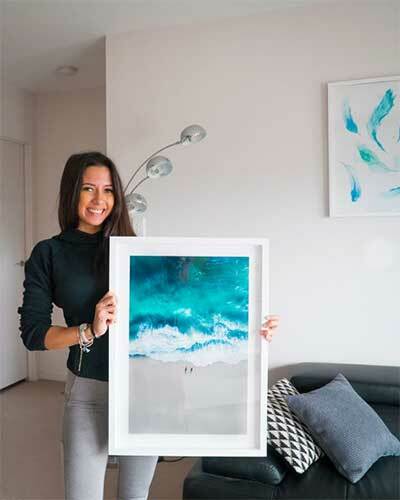 Merr was approached by Mike at Riptide Prints who offered her the opportunity to easily sell her prints online. Riptide takes care of all the printing, framing, and shipping, while still providing Merr the majority of the profit. Think she is a fan of that? YOU BET! In addition to selling prints and digital photos online, Merr has also created a couple of Adobe Lightroom presets. These presets are specific to drone photography, and as you can see from her photos they are dynamite! Definitely worth a look if you’re interested in having your drone photos really pop. Merr also goes through her workflow, discussing how she shoots and edits all of her photos. Need some secrets as to how to create something awesome with your drone photography? Listen in as Merr doesn’t hold back and lets us know exactly how she’s creating her works of art. 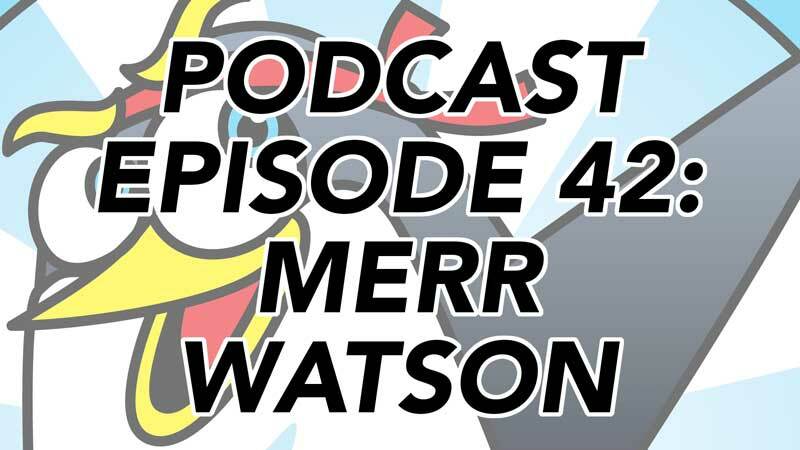 I hope you enjoyed this episode featuring Merr Watson from Australia! Once you’ve had a listen, feel free to leave a comment below so that Merr and I can hear what you think! Check out Merr’s work and follow her on social media!